Jovon set a new 1 rep max Bench Press at 275lbs! This guy is STRONG! It’s been great watching him progress. We can’t wait to see what’s coming up next! 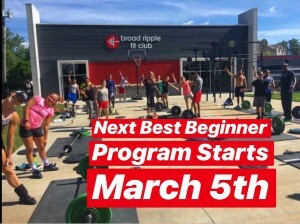 Join our Best Beginner Program starting March 5th!